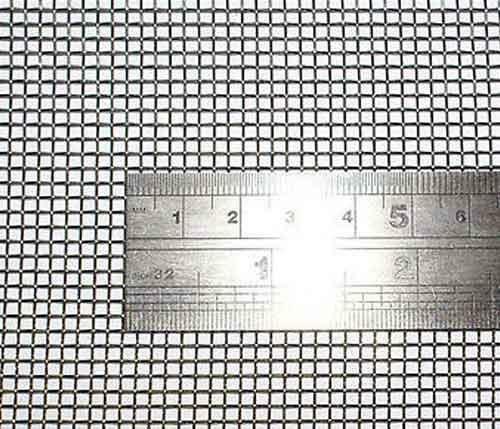 Stainless Steel Square Woven Wire Mesh is more durable than other welded wire mesh screens as it contains no joints. It is highly applicable in filtration of liquid, gas and solid materials. In addition to it, it also has beautiful appearance and hence used as window screens in the residences and buildings to prevent entry of mosquitoes. 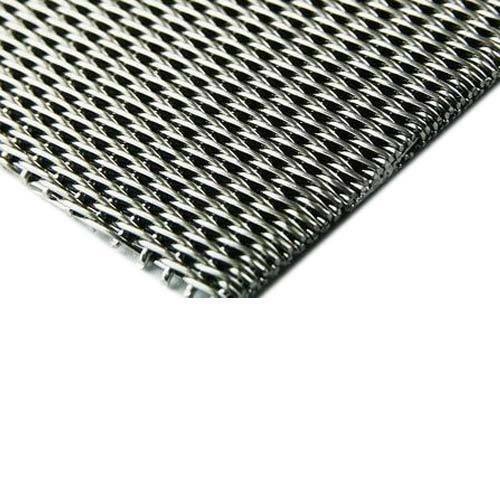 Steel Reverse Dutch Woven Wire Mesh is made to offer finer filtration in various industries such as petroleum, chemical, food and pharmacy. 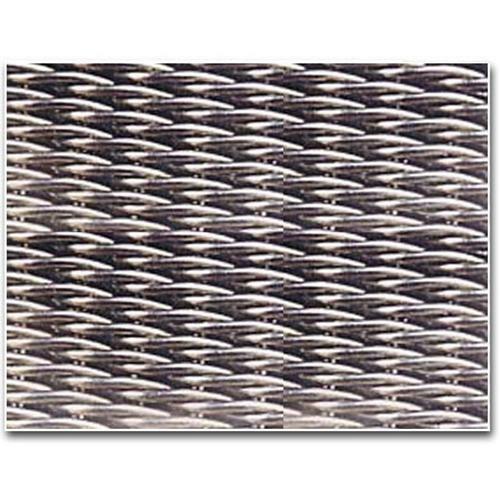 It has finer wire diameter in warp wire and coarser wire diameter in weft wire and also the the mesh count in the warp wire is larger than the weft wire. 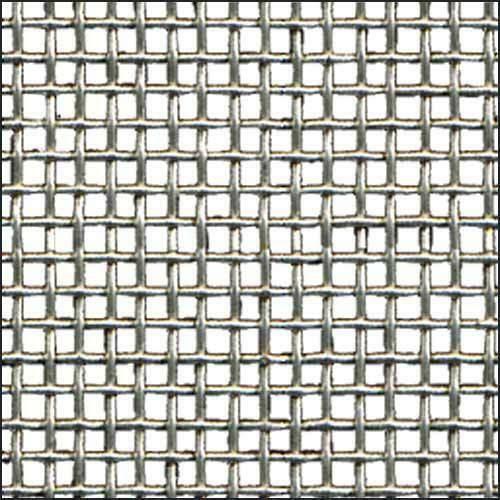 Steel Dutch Wire Mesh is wisely made out of stainless steel wire and brass wire in different weaving patterns. It finds its wide application in hydraulic systems, filtering equipments and many other applications.